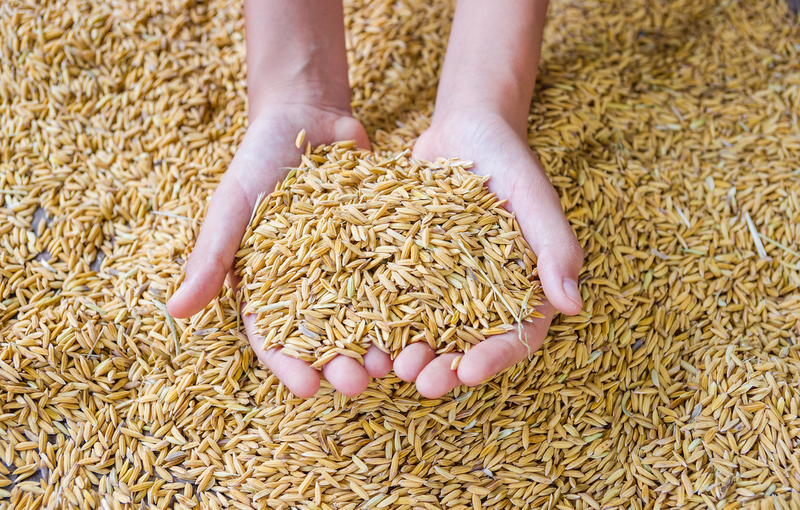 Being good stewards of creation is a task set to all people from the very start of Genesis. 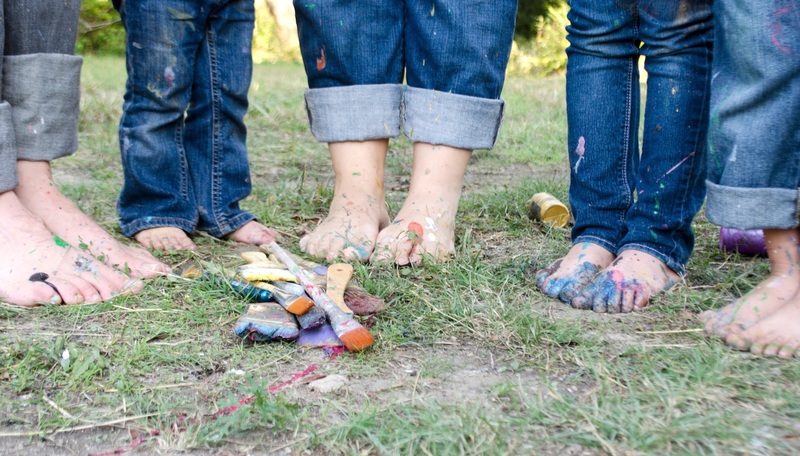 Our children deserve to be included fully in the life of the church, receiving and giving. 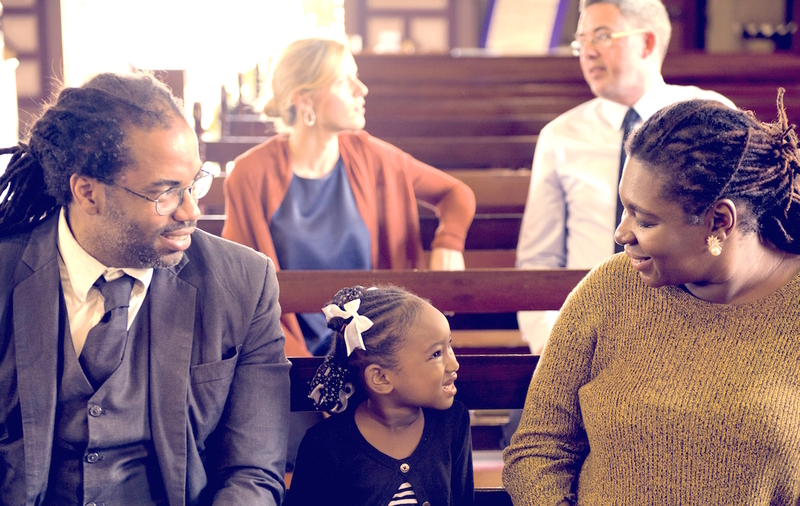 Incorporating stewardship education for every member of the congregation, from the very youngest through teens and young adults, is an important way to instill a lifelong approach to giving, one that comes from a deep sense of community. At St. Paul's we emphasize stewardship during faith formation at the same time of year as our stewardship campaign. In keeping with our faith at home programming, children are sent home with a letter explaining what they were taught. 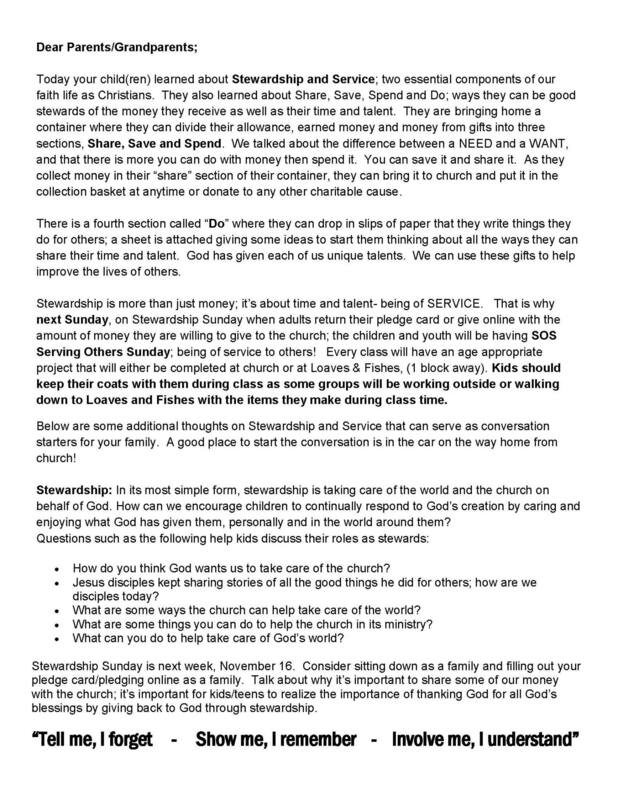 This letter includes talking points to further discuss the Christian concepts of stewardship and service saving, as well as ideas to spark sharing and spending their money and their talents. You can find a copy of our letter by clicking here. This letter also asks families to sit down together, in the week before "Giving Sunday" when we ask for pledges to be brought forward, and talk about what giving of time and money means to all members of the family. 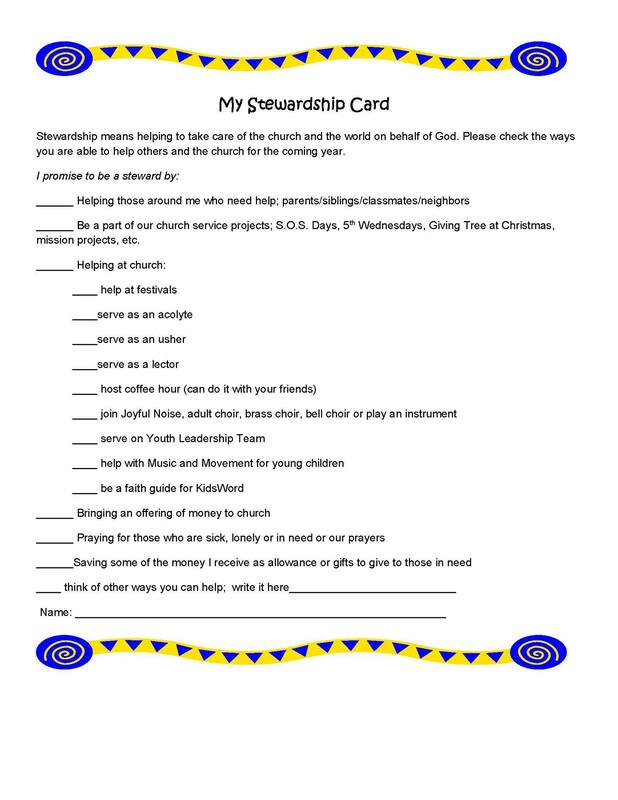 During our service on Stewardship Sunday we ask our children and youth to fill out their stewardship pledges. As a community, we bring our pledges forward together. 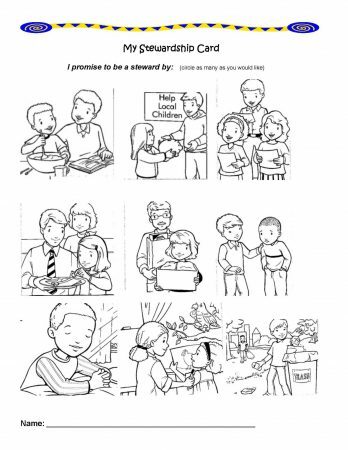 We provide a drawing-based template for younger children. They can circle the pictures of the actions they will take to share their gifts and talents. The upper elementary/teens' version offers options for them to think about and discuss how they will share their time, talent, and treasure. 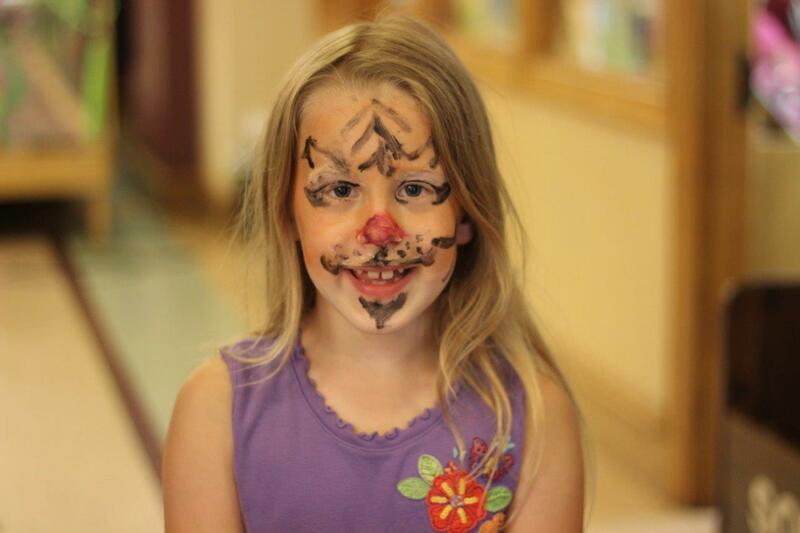 Finally, it's important to our congregation to emphasize that giving means more than money. 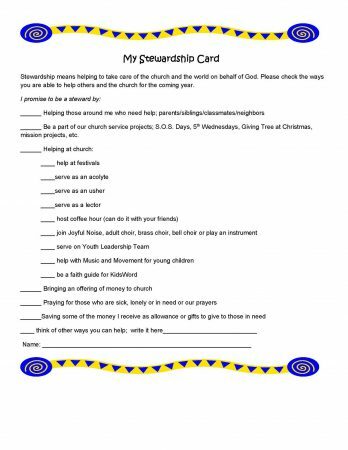 Stewardship Sunday is also one of our S.O.S. days, when everyone engages in service projects (Serving Others Sunday). Sue Van Oss has been a Christian Formation minister for over 30 years and is presently Director of Christian Formation at St. Paul’s Episcopal Church in Duluth, MN. She received her Master’s Degree in Pastoral Studies from Loyola University, Chicago. Her husband Bill is the Rector of St. Paul’s and they have one daughter, Luisa who is a junior in high school.